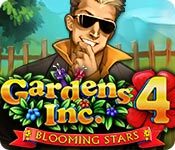 Gardens Inc. 4: Blooming Stars is rated 4.5 out of 5 by 4. Rated 5 out of 5 by plat1098 from Yes Such a fun time management game. Have the previous three and with a few caveats,can honestly say this one tops the others in a number of ways. Graphics are super. Game play is flawless on a Windows 10 machine. Well done! Rated 5 out of 5 by JulzCat from The Best Garden Inc. yet! I have played and enjoyed all the Garden Inc. games, but this one was by far the best yet. Why? Because I was actually able to finish it! This was the first in the series that allows you to play without a timer. I was never able to beat the clock well enough to finish the relatives house or business or wedding venue in the other games, but I was able to complete the room (I don't want to spoil what KIND of room) in this one long before I completed my jobs! 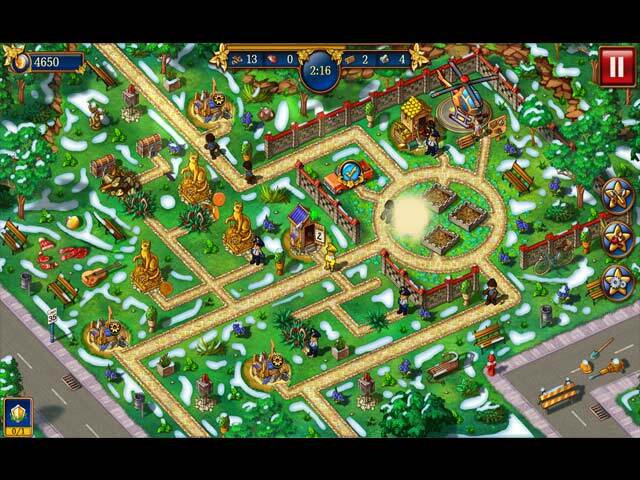 It's great for people like me that enjoy the "management" aspect more than the "time" aspect of Time Management games. Rated 5 out of 5 by pennmom36 from Mike And Jill Went Up The Hill......To Build A Beautiful Garden! Join Jill and Mike on another wild gardening trip around the world. Gardens Inc.will be televising an international reality garden show featuring none other than Jill and Mike, America's favorite gardening couple! They are eagerly awaiting the arrival of their first baby, so the money they earn will help them create the perfect room for their little bundle of joy. Becoming a TV star unfortunately, has made them a prime target, and during an interview on the Very Late Show, someone has managed to nab the dynamic duo! It's a little difficult for the show to go on without the gardening superstars, who would do such a thing and why? Gardens Inc. never disappoints, and this fourth episode has many new features as well as the features that make this game fantastic, building beautiful gardens and choosing which flowers to plant. Each level has a Bonus Goal such as building two identical gardens, making adjacent garden different or planting as many different flowers as you can. 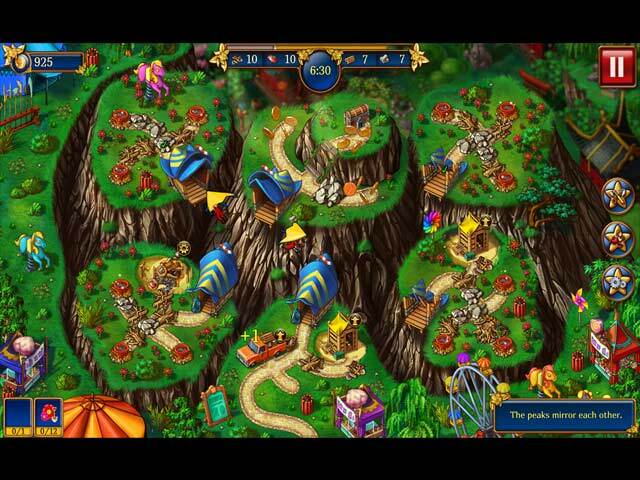 Each level has a treasure chest to find that contain extra coins, and you can earn 500 extra coins for each Mole you click on that pops up in random areas, sometimes he returns for an encore. You can earn trophies in Gold, Silver or Bronze in Timed and Expert modes, Relaxed mode rewards you with only Gold trophies, but you earn less coins, and the Expert mode is more difficult to obtain level goals. If you beat the Developer's Score you earn more coins as well, and eventually you will receive Bonus Star Icons that will make the workers Run Faster, make them work faster or produce resources quicker, but they need to recharge after each use. The Coins you earn are used to remodel the baby's room, with new flooring, wallpaper, cribs, rugs and toys, but in my opinion, the choices are all ugly and unappealing. 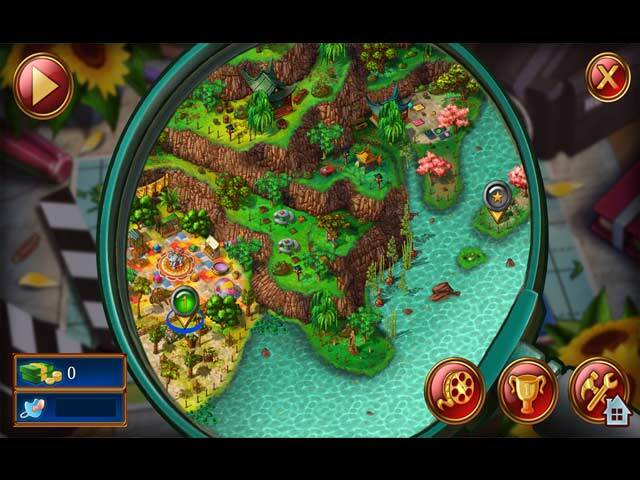 The feature that makes this game unique, is the fact that you can switch some buildings to produce an alternate type of resource, such as stones, tools, or seeds, and when you plant gardens, you get to choose from several different types and colors of plants, and you can change them at anytime, Both Editions offer 35 Coin Chests, 60 Achievement Trophies, Pop up Moles to catch (if you catch at least one mole in each level, you will earn a Trophy) The Collector's Edition offers 10 Bonus Episodes (45 Regular episodes) and a built in Walkthrough Strategy Guide. Personally I see no need for the "extras" in a TM Strategy game, which makes this Standard Edition the ideal choice, enjoy! Rated 3 out of 5 by dreamweaver0033 from Big whoop too easy, and who cares about a nursery. The 3 ones b4 where harder. And you could not do any thing but fail.. But I loved the big house. I wanted to complete it. BUT it does not allow you too. The challenges where not attainable no matter how good you where you could NOT win enough to finish the house. Very disappointing. BUT a nursery ??? Come on give us a good game with the chance to win. Bring back the house with a good challenge and a chance to win. I want to put on the tower room and all the stuff. There has to be an inbetween.